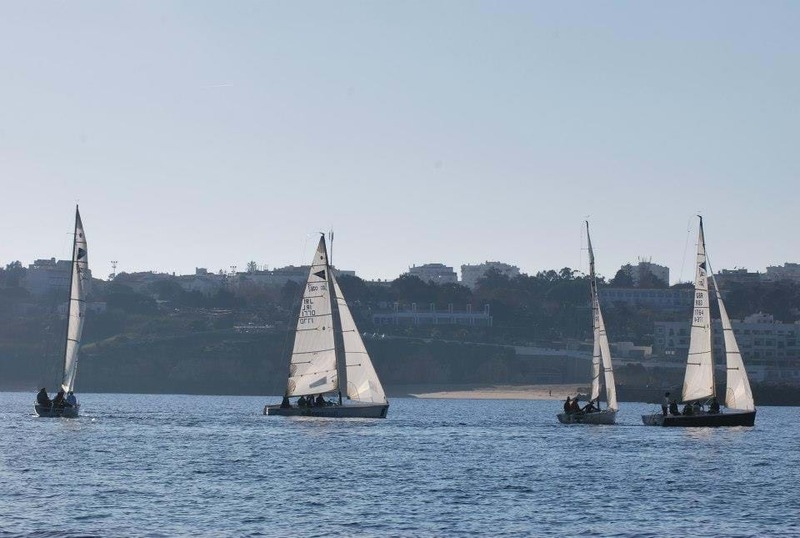 If you want to compete in a regatta, now you can do it on board one of the boats of the Marina of Lagos Sailing Academy. We have two competitive models for hire. Talk to us. 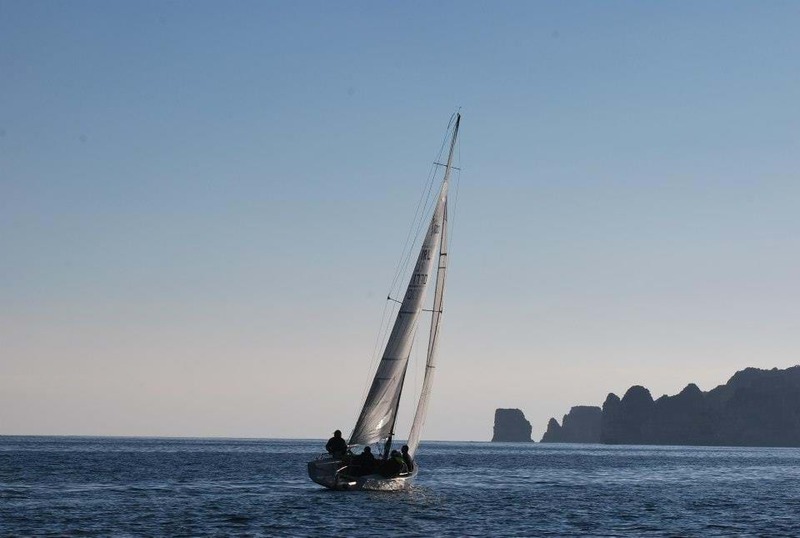 Come sail with us - Where the Challenge Begins! 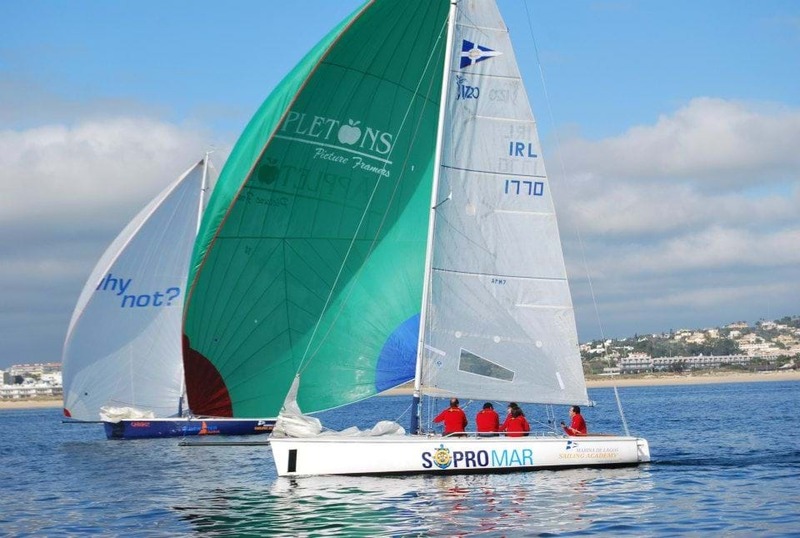 Try-outs, sail courses, Masterclasses, races. Groups and individuals. 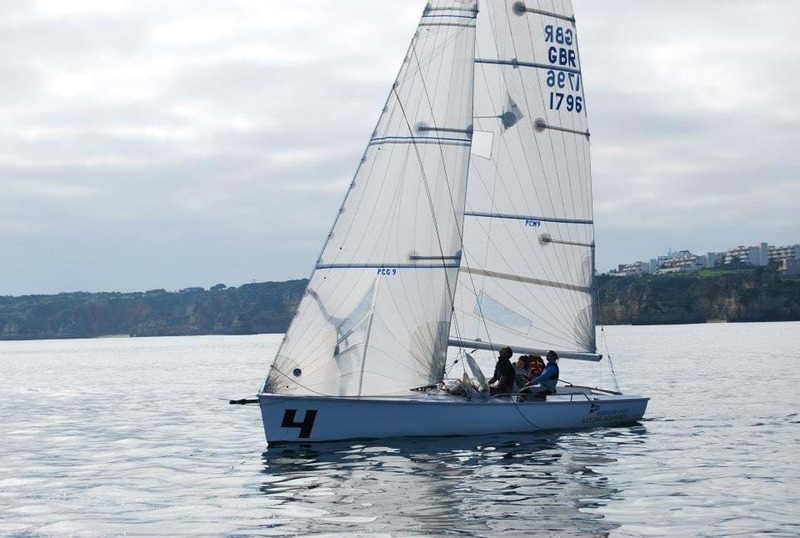 Learn all the basic principles of Sailing a boat. 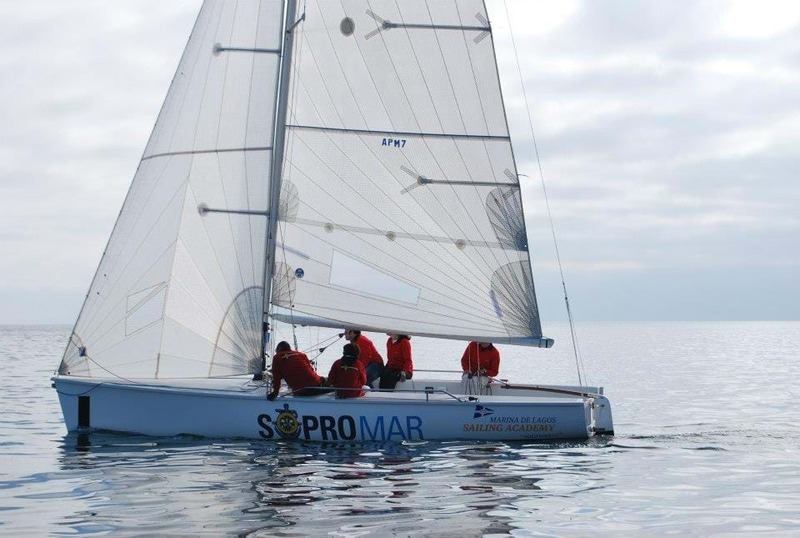 In this course you will learn how to maneuver the boat, the essential sails and the nautical terminology. There will be some theory involved, which will be taught on board. Duration: 6 lessons. 4 Hours per lesson. 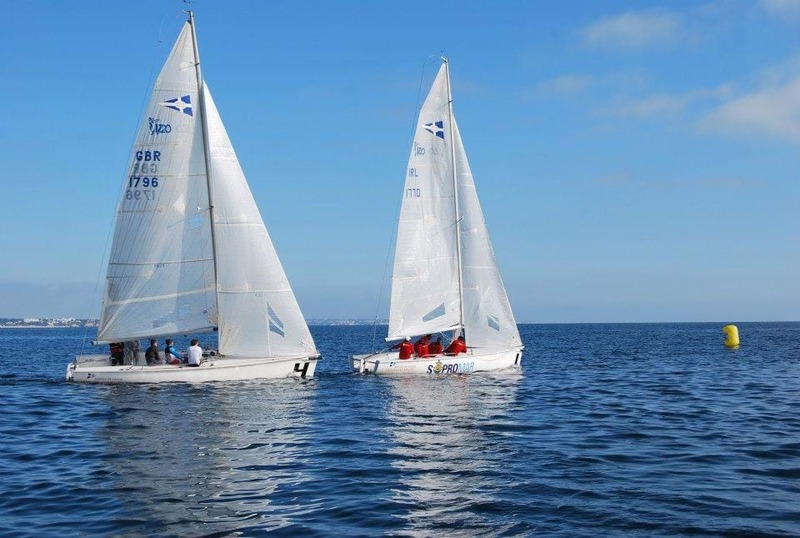 Is the course for those who perfects his techniques of sailing, or for those who already had a prior contact with sailing and want to refine their maneuvers. Sail better is the motto! 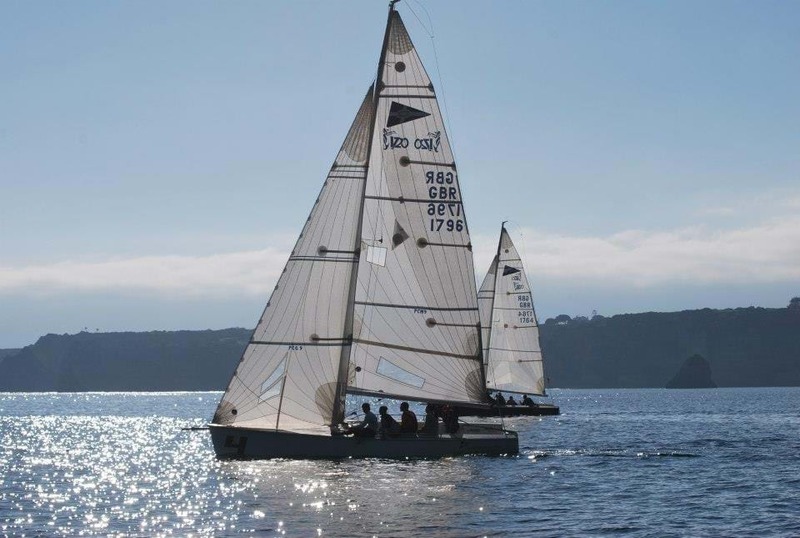 Aimed at the experienced racing sailor, the course involves competition training, navigation, spinnaker sail trimming, boat performance and racing rules of sailing. Offshore or coastal passages in cruising yachts are also available. Duration: 8 lessons. 4 Hours per lesson. "HIGHLY recommended! A great experience." We were novices and it is hard to explain to anyone who has not sailed before but it was extremely chilled out and relaxing. We put the sails up and let the wind power us which was a beautiful experience. 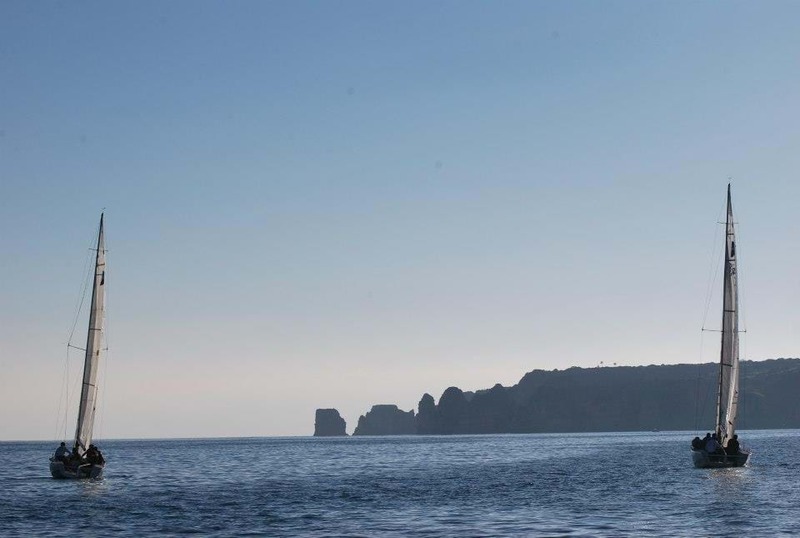 We have been operating out of the Lagos marina, in Portugal’s un-spoilt Western Algarve, since 2002. You will find our offices in the centre of Lagos’ Marina, a privileged location for water sports and sea based activities. 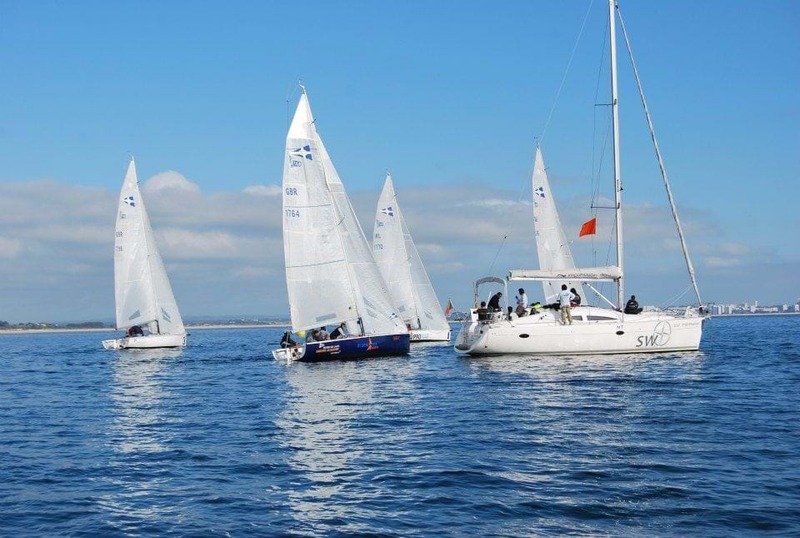 The sailing Academy Lagos Marina will operate from the Marina of Lagos, taking advantage of the excellent natural conditions offered by the Lagos Bay, recognized as one of the best water plans for sailing. 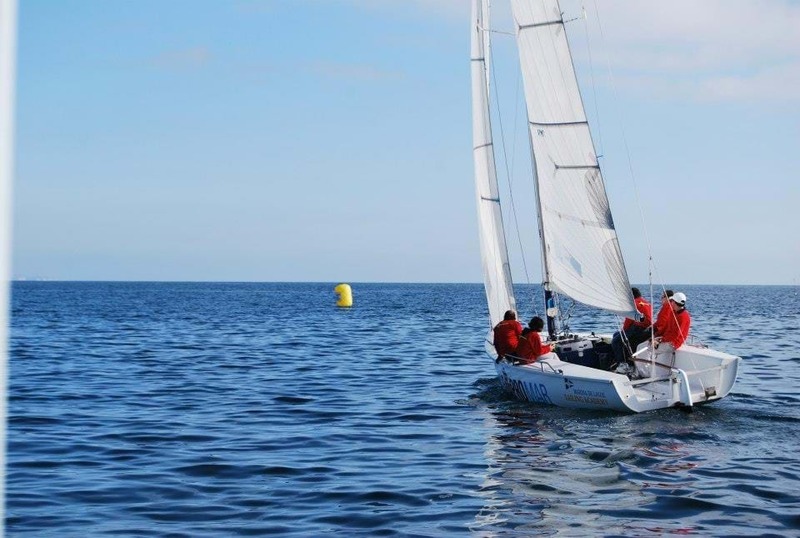 The Southwest Training Center (SWTC), offers top quality RYA sail and powerboat tuition all year round in sunny Lagos, Algarve, Portugal. We offer a wide range of practical and shore based courses for persons wanting to learn more.